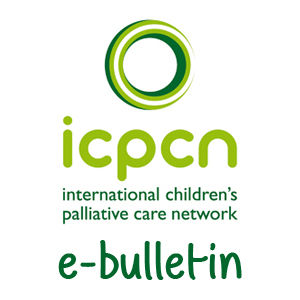 Children’s Palliative Care in Africa is a textbook that responds to the enormous and growing need for children’s palliative care services in Africa and other resource-poor settings. 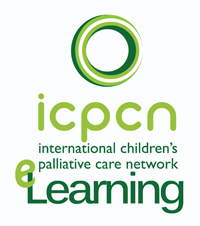 This comprehensive textbook is the first to be written by practitioners working in Africa, specifically to meet the palliative care needs of children. It provides practical guidance by improving access to, and delivery of, palliative care in this demanding setting. 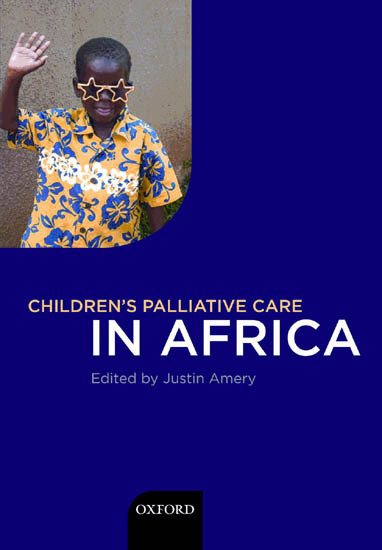 Written by a group with wide experience of caring for children with life-limiting illnesses in Africa, and edited by Dr. Justin Amery, the textbook addresses key palliative care themes, which are crucial to expanding the provision of children’s palliative care. Those working in other paediatric and child health specialities. 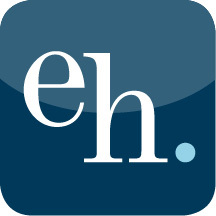 While the book is primarily aimed at health and social care professionals, and is written with sufficient depth to be of use to specialists, its style is accessible for a range of other people concerned and involved in the care and treatment of children with life-limiting illnesses.The textbook is being sold through the Oxford University Press for US$70. 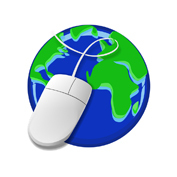 You can also download it for FREE as a PDF from this website. 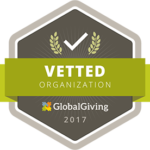 This is because we want to see children’s palliative care develop worldwide.